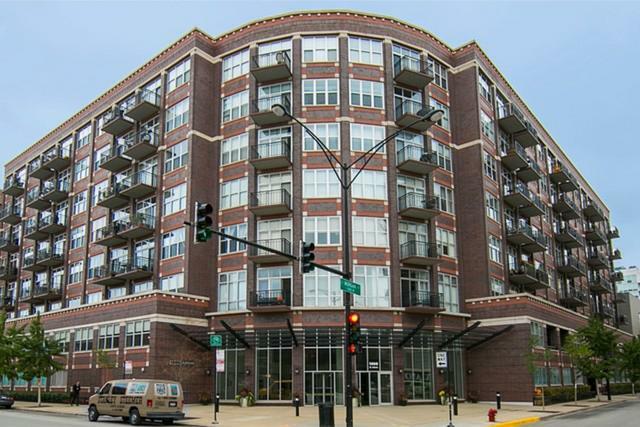 Living in the West Loop offers you a luxury lifestyle experience. The West Loop offers you everything from loft style living to, grey stone homes to luxury condo's with full amenities. West Loop living offers luxury living in a dynamic and rapidly growing neighborhood that borders Ashland Avenue on the west near the United Center, the Chicago River on the east, Grand Avenue on the north and the Eisenhower Expressway on the south. West Loop sales and rentals, you’ll find amazing restaurants on Randolph Street and Greek Town, plus a blossoming gallery district. The West Loop is home to the old manufacturing warehouses of Chicago that have been converted into lofted residential spaces, but the area also features new full-amenity high-rise buildings.